Silver Strike Gaming Token - Real Silver! 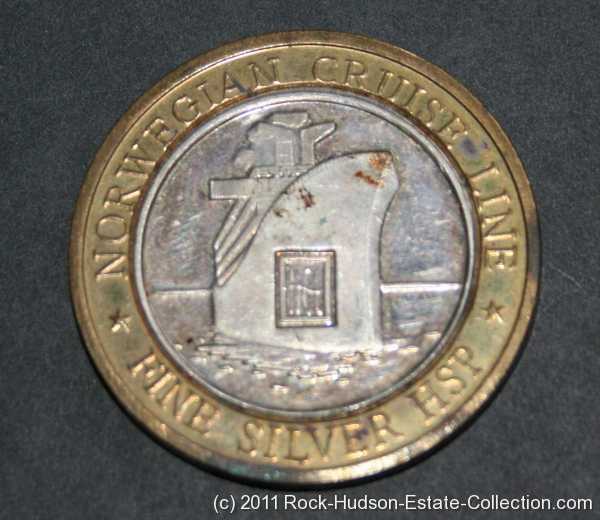 .999 Fine Silver, These tokens come out of particular machines, if you hit a jackpot on an Norwegian Cruise Line Casino. 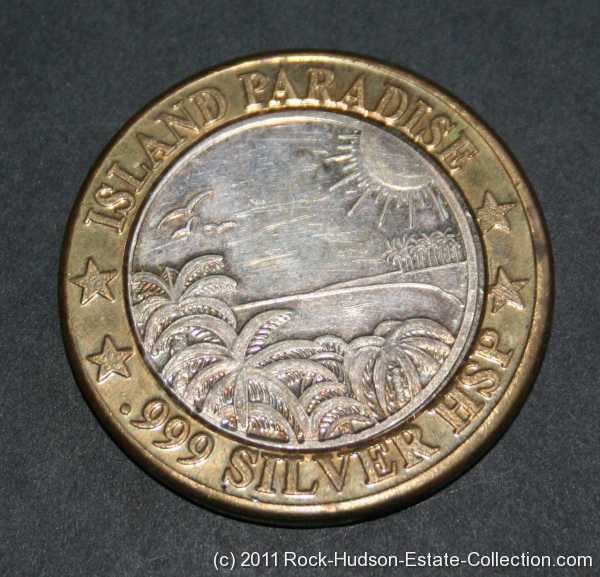 These are also real silver to make an interesting collectable. They are the same size and silver content of $10.00 Silver Strikes. No cash vaule printed on strikes because they came off a Norwegian Cruise Line Casino, I would guess they didn't to confuse the tourist. No mint mark to be found. This George took home from one of his last cruises.